Occasionally, the world produces one of those rare thinkers that alters the course of history. 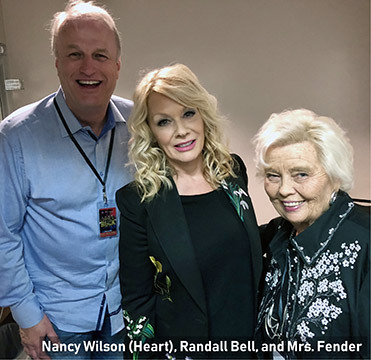 Disney reinvented entertainment, Einstein revolutionized science, Edison lit up our lives with the light bulb, Bell got the world talking with the telephone, … and Fender revolutionized music. 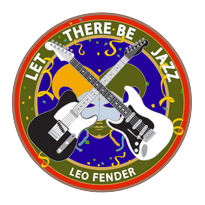 If you think about it, Leo Fender has influenced every person on earth today—at least everyone who has ever heard a song. 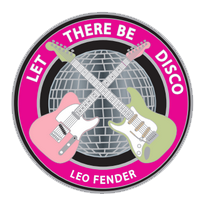 When Leo first invented the electric guitar, people laughed at him. They thought that his new guitars looked more like boat paddles. 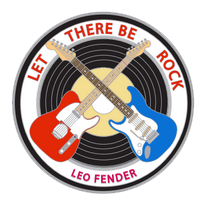 Yet, Leo’s guitars went on to be used by everyone from Elvis Presley to Eric Clapton and from Jimmy Page to Jimmy Hendrix. Rolling Stone magazine published a list of the world’s top 100 guitarists, and 90 of them used one of Leo’s guitars on stage. The other 10 used guitars that copied Leo’s inventions. 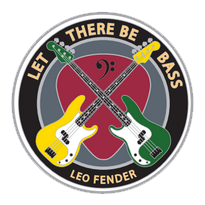 Leo Fender was shy, had one glass eye, and was nearly deaf. 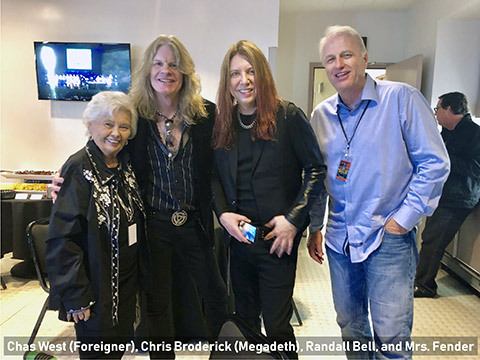 Yet, from the small town of Fullerton, California, he built an iconic empire that is worshiped by rock stars worldwide. The highest price ever spent for music memorabilia was not for Michael Jackson’s glove, original Beatles’ handwritten lyrics, or even one of Elvis’ killer pantsuits. It was for a Fender Stratocaster, which sold for a staggering $2.7 million. 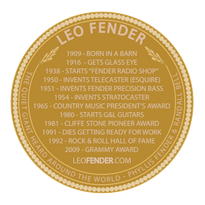 Literally born in a barn, Leo went on to amass wild fame and fortune and win a Grammy Award, an Academy of Country Music Award, and a Cliffie Stone Pioneer Award. 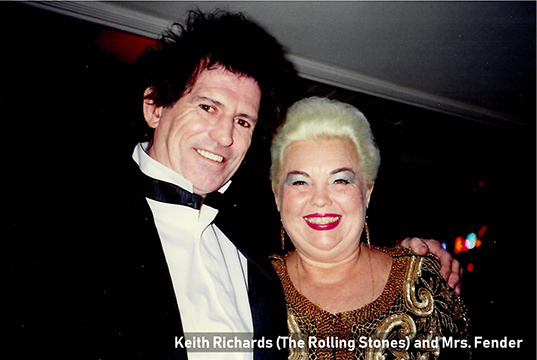 He was the Grand Marshal at parades and was inducted into the Rock and Roll Hall of Fame. 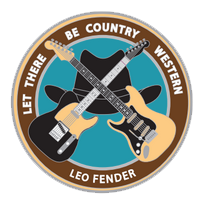 Today, Fender is a household name, but you can take the image of a world-famous, wealthy business icon and throw it out the window! 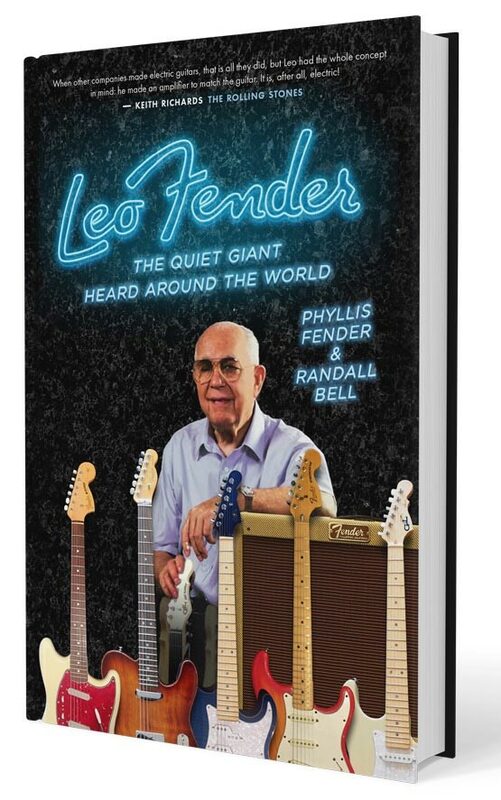 Written by the wife of the late Leo Fender, this book provides, for the very first time, an unprecedented look into to the wonderful world of this quiet genius. 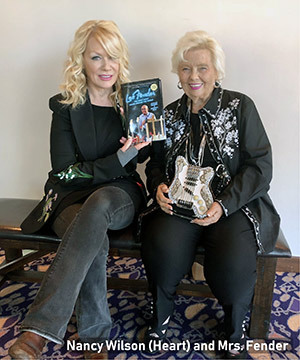 Phyllis Fender, author of “Leo Fender: The Quiet Giant Heard Around the World,” along with co-author Dr. Randall Bell met with Fox 5 San Diego to discuss the guitar legend. 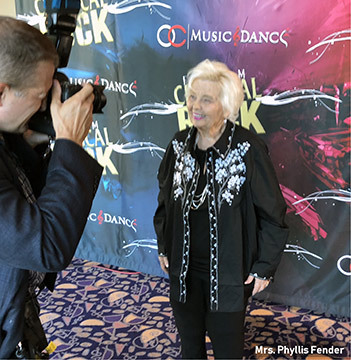 Phyllis Fender, author of “Leo Fender: The Quiet Giant Heard Around the World,” along with co-author Dr. Randall Bell met with KTLA Channel 5's Morning News show to discuss the guitar legend. 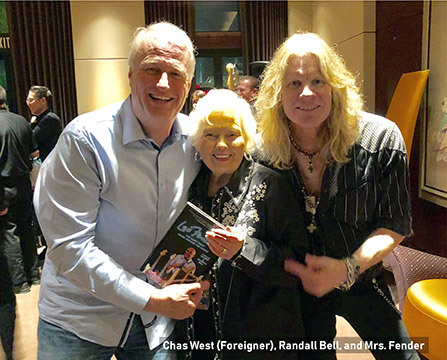 Phyllis Fender, author of “Leo Fender: The Quiet Giant Heard Around the World,” along with co-author Dr. Randall Bell met with WGN9's Mid-Day Fix to discuss the guitar legend. 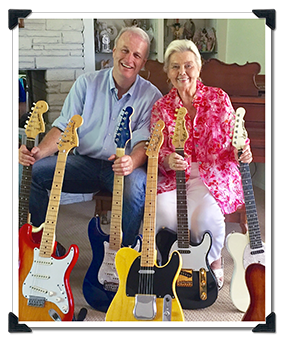 "The Leo Fender legacy has continued for decades here at the G&L factory on Fender Avenue in Fullerton, California, where Leo’s office and laboratory remind us of his genius and passion for creating tools for musical expression. 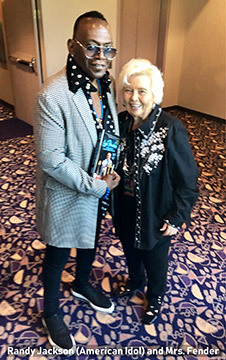 Though much has been written about his instruments, amplifiers and the musical revolution they fostered, precious little has been shared about this complex man who was brilliant yet humble, competitive yet compassionate, pragmatic yet spiritual. 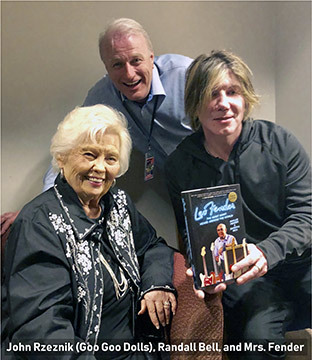 This book is an absolute must read for any music fan, a unique vantage point from which we can more richly understand and appreciate the father of modern music."